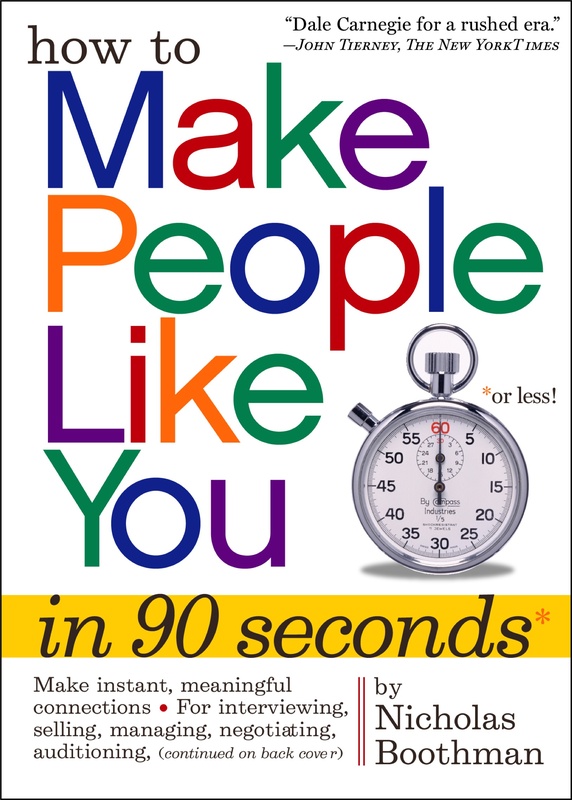 More than 600 corporations, thousands of small businesses, and six of the world’s leading business schools know the better you are at connecting and communicating face-to-face with all kinds of different people, the faster you’ll pull ahead of the competition. 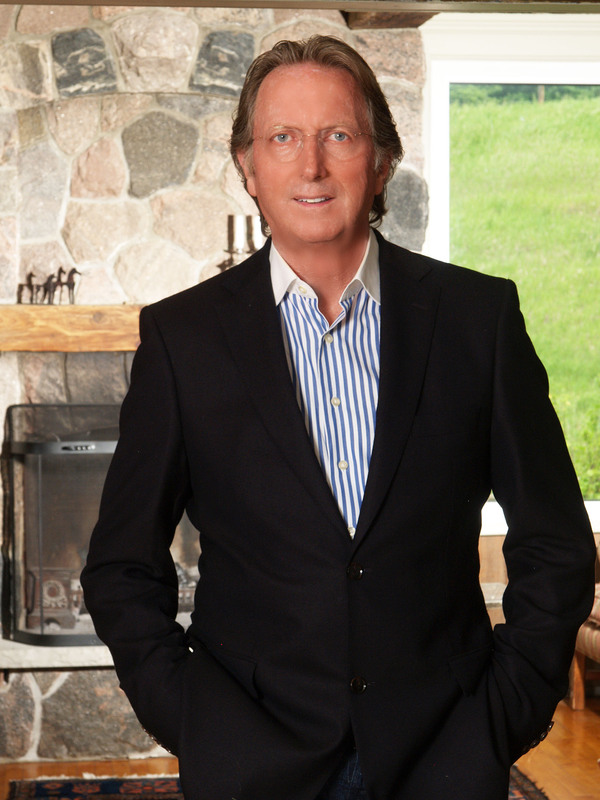 That’s why they contacted Nicholas Boothman. Whatever you want in this life—a dream job, increased sales or a circle of friends—chances are you’ll need a stranger’s help to get it. Strangers don’t only hold the keys to joy and knowledge, they also hold the keys to something even more exciting: serendipity. Serendipity is discovering something even better while you’re busy looking for something else. Like looking for a needle in a haystack and finding the farmer’s daughter—or son! Serendipity plays a vital role in research, romance, work, life and play. 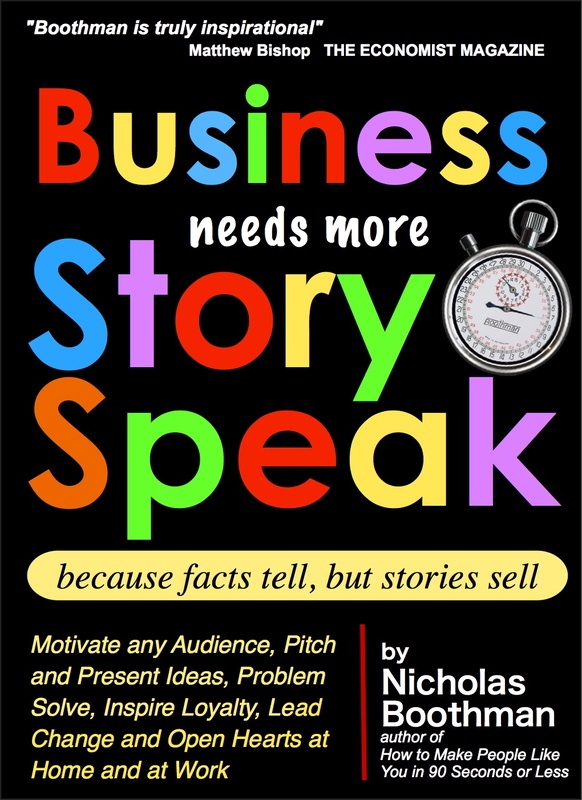 Using true stories and action steps Nicholas Boothman shows how to find joy, knowledge and lucky breaks in just thirty days – without feeling awkward. For retail, front-line, healthcare and support personnel, individuals, associations and students of all ages who want to make trusting, human connections with other people. MAKE TRUSTING CONNECTIONS AND GET YOUR POINT ACROSS, FOR MANAGING, SELLING, PITCHING AND INSPIRING LOYALTY AND COOPERATION. “Success in business depends on effectively communicating ideas, at least as much as thinking them up, and Boothman tells us how to do that. 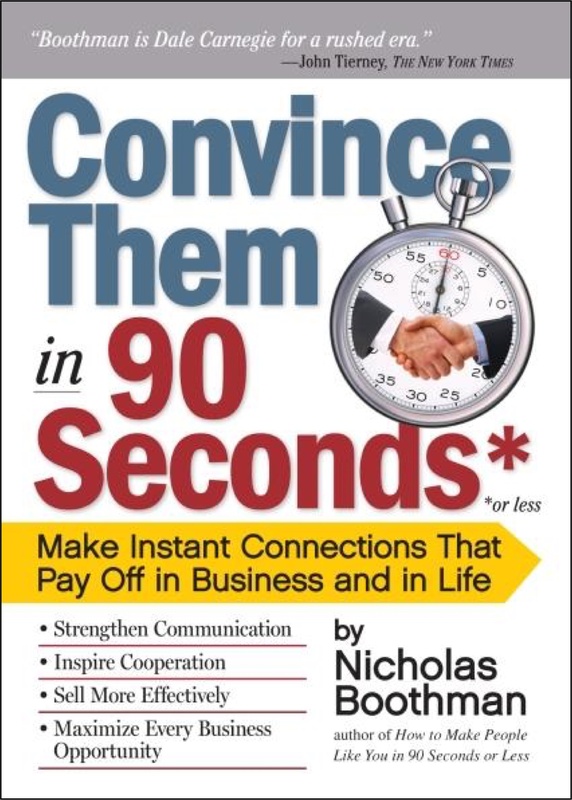 This book shows how to turn instant connections into long-lasting, productive business relationships. —Matthew Bishop, The Economist Magazine. Research shows StorySpeakers earn more, out-perform, do better in school and college, get hired and promoted faster and get better service in person and over the phone than fact-speakers.